Flirt Pattaya is now interacting with the Russian community within Pattaya. 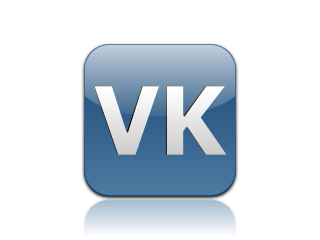 We have joined Vk.Com, the Russian equivalent to Facebook. All posts, events, videos & blogs can now be seen on the English speaking version of this site. Our marketing campaign will start this week and our target followers will be those Russian Expats with only interests in Pattaya. With over 150 million members and with Pattaya’s Russian Expat and tourist community ever increasing this is an essential part of the current Pattaya market. It is estimated that Pattaya has in excess of 28,000 working Russian expats and the tourists number increase on the yearly basis.